Drinking on a ketogenic diet can always be a bit risky. Especially for those of you that love to take advantage of your downtime with a few drinks. It is possible to drink on a keto diet. Can you drink anything you want? No. There are some guidelines that should be followed when drinking and trying to stay in ketosis. If you follow the guidelines then you’ll have no problem having a good time while you keep yourself in ketosis. Now, if you need some ideas about possible drinks or cocktails you should have, prepare yourself. The keto drinks below are going to show you how easy it is to stay in ketosis while you drink. It can be very simple to veer away from your ketogenic diet when you want to have a night out on the town and put your liver to work. However, you’re on the keto diet to change your lifestyle. There are drinks that can be made that will allow you to have a good time drinking while keeping everything keto friendly. The best part about these drinks is that you aren’t going to feel as though you’re missing out on anything. 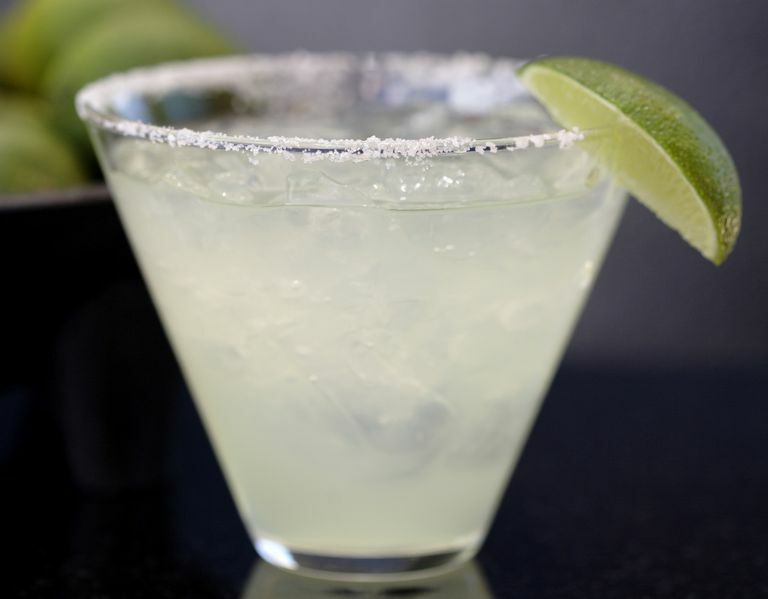 A good margarita is sometimes hard to come by. Sometimes those premade mixtures just don’t add up to something that is satisfying to the taste buds. They also can cause a wicked hangover if you aren’t careful. Not to mention that the premade mixtures are usually loaded with sugars that could kick you out of ketosis with one drink. That’s just how it is. 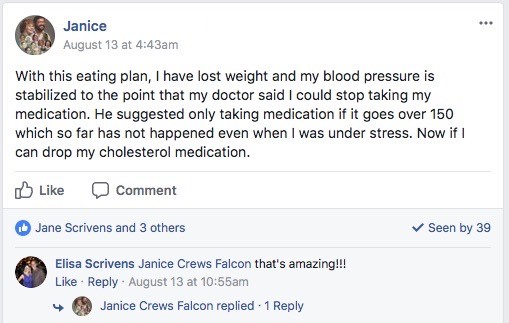 This should be a bit eye-opening that it’s that easy to get kicked out of ketosis. Be sure to not overdo it on the salt either if you choose to go that route. Sugar is not an option with these margaritas. 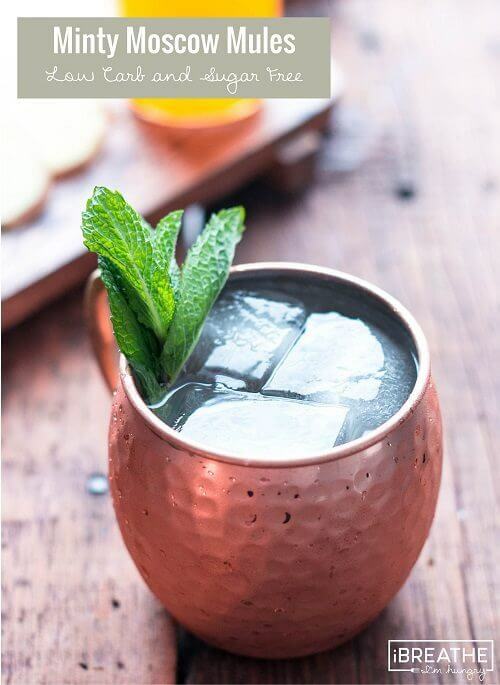 If you consider yourself somebody that knows their drinks, then you know that a Moscow Mule isn’t necessarily complete unless it’s in some type of copper mug. Well, I’m not that sophisticated when it comes to drinking, so I’m going to say that this recipe isn’t going to necessarily need the copper mug. Although, it does feel more official if you have one. You’re going to be making your own syrup with this recipe which is essential to the overall taste of the drink. You’ll also have mint as a garnish if you want. If you want to have a more minty flavor with your drink, mash some mint leaves into your mug before pouring the final mixture into it. 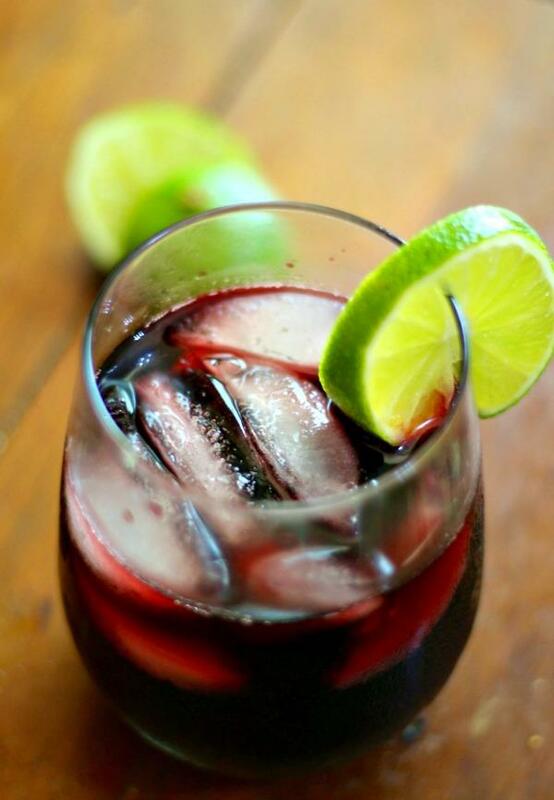 When it comes to wine, sangria is my personal favorite. I’m not a huge wine drinker but I’ll always hop on a good glass of sangria. On a hot day, you can think of this recipe as an adult version of Kool-Aid. This could be a dangerous drink because it’ll go down so easily. You might be in trouble if you don’t pay attention to how much of this you’re actually drinking. Like anything with the keto diet, if you have too much of one thing, even if it’s low carb, you’ll end up overdoing it with the carbs and hurt yourself when it comes to trying to stay in ketosis. If you are in the mood to really party and just bust out shots on shots on shots, this is the recipe for you. It’s funny because I know people that only do shots. These are the people that scare me. Say you’re in a hurry and are late to a party, but want to pregame a little bit, these shots are simple to make and can be done in no time. 4 ingredients can make for a really good time if you party right. Most people will tell you that I’m much more of a rum drinker than anything else. Any drinks that can remind me of being on an island is a drink for me. This drink does exactly that. The proper ingredients are the key to making this a keto friendly drink. 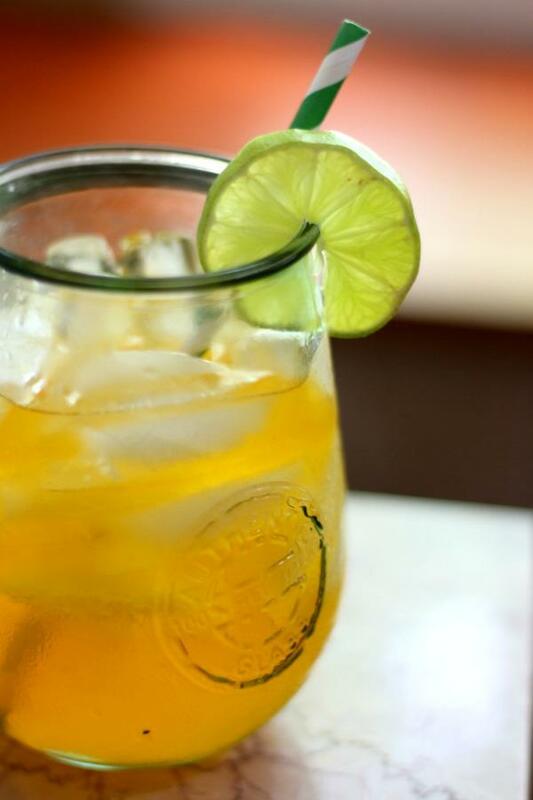 Typically, punch type drinks have a lot of fruit juices mixed together which quickly add up the sugars. That is the case with a majority of rum drinks in general. If you’re able to stick with the proper ingredients on this recipe, you’ll have no problem enjoying yourself and staying in ketosis. Don’t let a few variations in ingredients kick you out of ketosis, stopping all the progress you’ve made up to now. 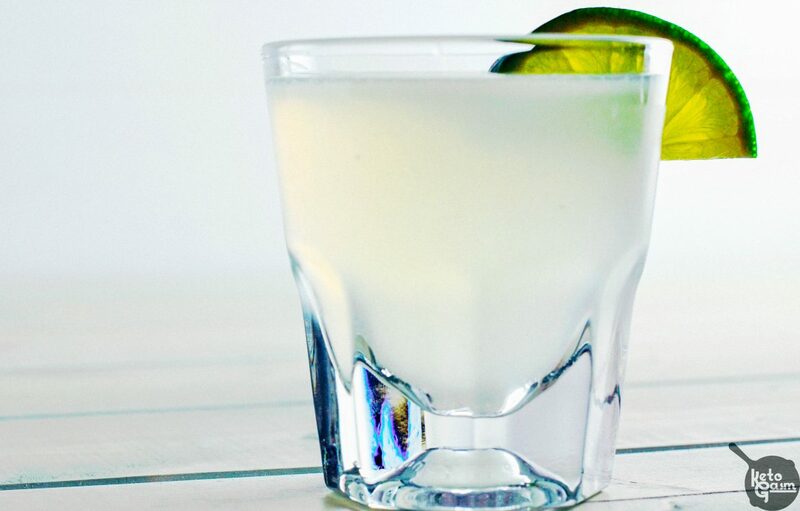 If you’re looking to change up a bit of a classic drink, spicy margaritas are perfect. I strongly you suggest going somewhere that specializes in margaritas when you’re on a small break from the keto diet and get a spicy margarita. There are some pretty outrageous versions of a spicy margarita that everyone should try. 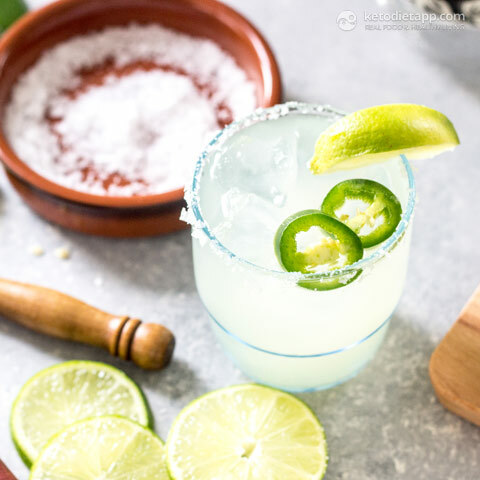 This version of a spicy margarita is very simple and basic. Nothing has to be fancy with keto drinks. They just have to give you that taste you’re looking for. Having this spicy margarita is going to do exactly that. Growing up, my dad would make daiquiris all the time. Almost every weekend you would hear him blending up some drinks and they were always daiquiris. Daiquiris was the first alcoholic beverage I ever tried. What an experience that was. It changed my life forever! I know my mom would hate hearing me say that. When you have a daiquiri, the experience is always enjoyable. It’s such a relaxing drink that gives you a sense of ease. 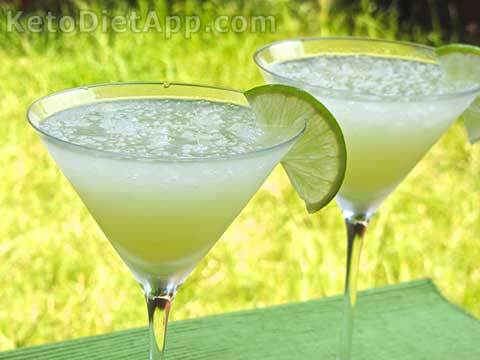 A typical daiquiri is very high in carbs, but with this version, the net carbs are significantly reduced which is even better news for us keto goers. Something else that makes this recipe so appealing is that it’s very simple to make and takes no time at all to go from nothing to in your stomach. As you can see, drinking on a ketogenic diet can easily be done. You just have to put the right ingredients in your body. However, you do need to be careful with some drinks. If you have too many, you’re going to come close to pushing yourself past your carb limit for the day, especially if you combine it with all the food you’ve had throughout the day. If you still need more reassurance or have questions about alcohol and the keto diet, check out Keto Bootstrap. 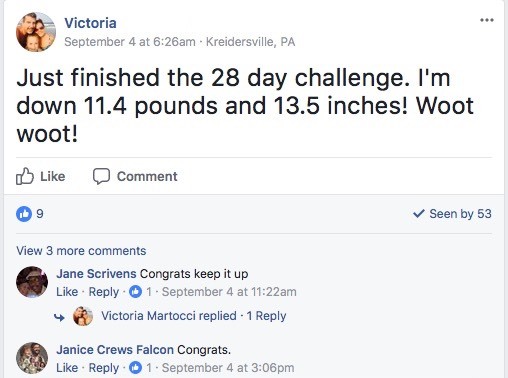 Here you will have a community of people that are here to support and help you through anything that you may be curious about when it comes to the diet. Enjoyed Keto Alcohol Recipes: 7 Drinks Safe for the Ketogenic Diet? Share it with your friends so they to can follow the Thrive/Strive journey.